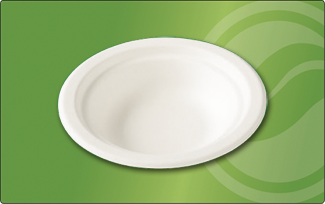 Sugarcane is a non-food renewable resource, yielding new harvests annually. 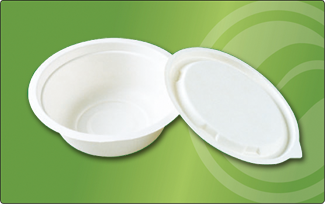 Sugarcane-bagasse is the name for the plant fiber that remains after sugar producers process the sugarcane stalk. 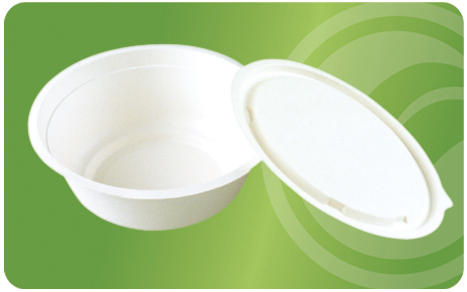 We take the fiber and mold it into strong and attractive food packaging products. 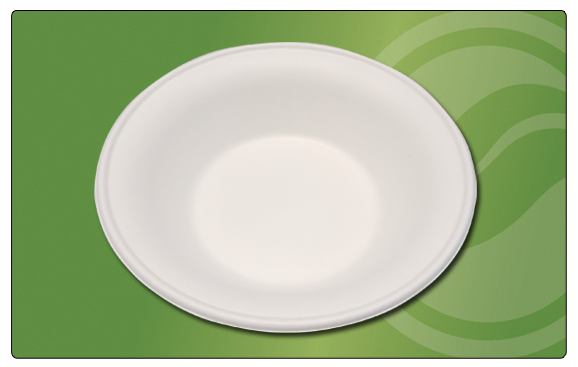 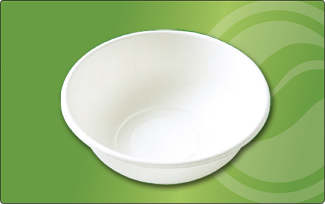 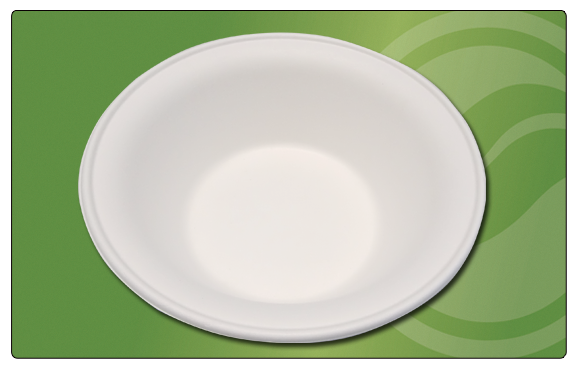 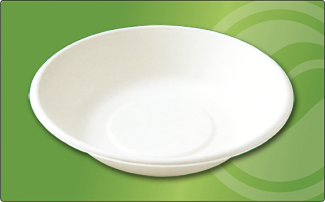 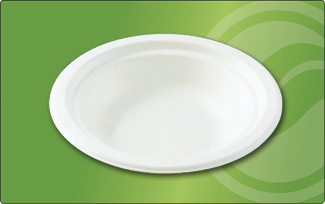 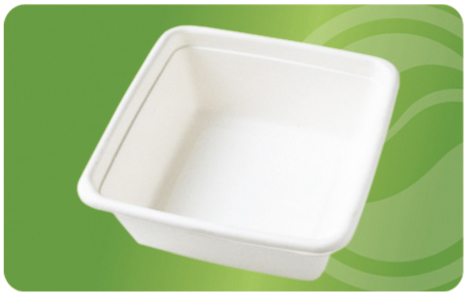 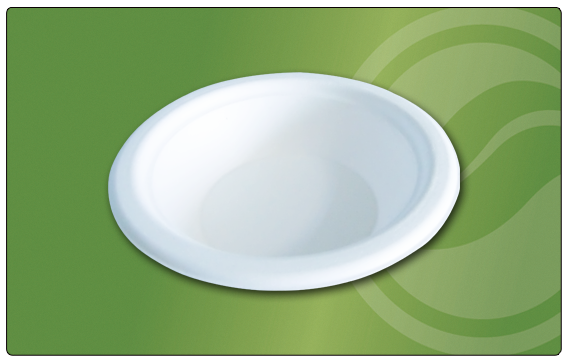 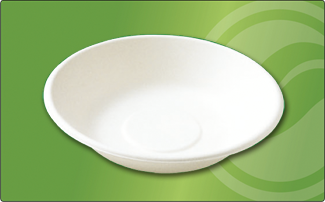 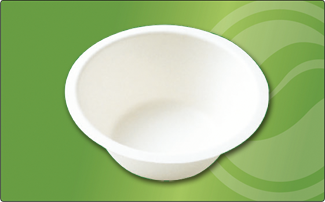 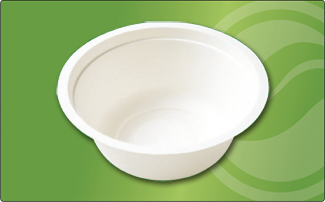 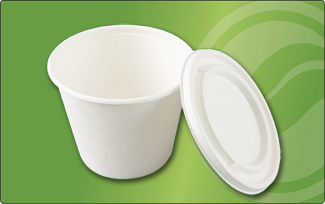 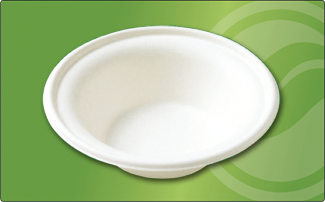 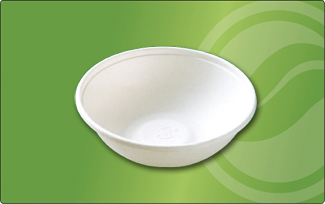 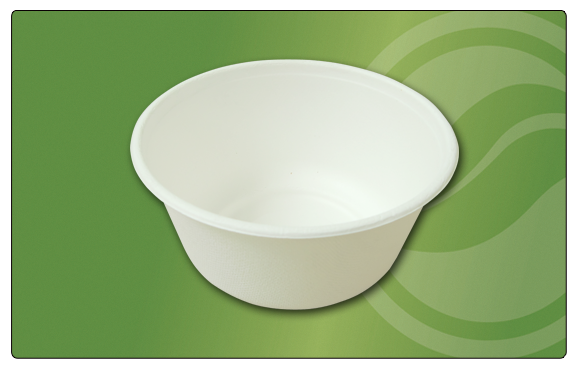 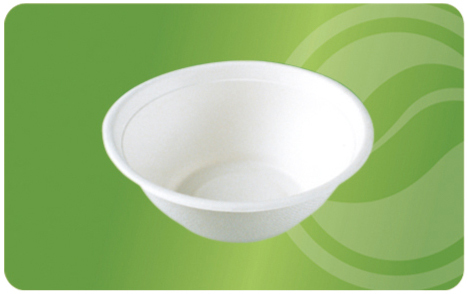 It is certified compostable and biodegradable.